How can we mend a broken world? How should we seek justice? What is the good life? 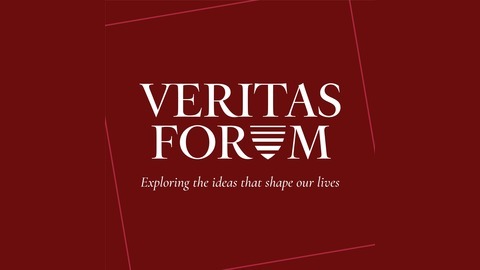 The Veritas Forum helps students and faculty ask life's hardest questions. Many of the world's leading universities were founded to answer the big "why" questions. Our mission is to help them confront these questions anew. Learn more at veritas.org. 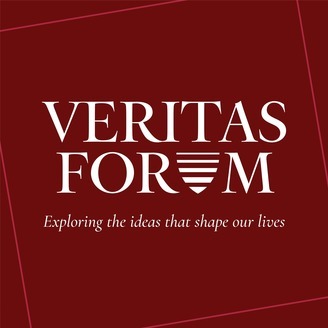 Stanford neurobiologist William Hurlbut and MIT genetic biologist Rudolf Jaenisch discuss the ethics of gene editing at a Veritas Forum from MIT, moderated by Cullen Buie.